Unstable apps are the biggest issue on iOS. iOS might be the “world’s most advanced mobile operating system,” according to Apple, but it isn’t the most reliable, according to a new study. New data shows that iPhone’s “performance issues and high failure rates” over the last year make Android more stable. iPhone 6 and iPhone 6s are said to be two of the worst-performing Apple handsets. On Android, the most common problems were related to the camera, USB port and carrier signal glitches. 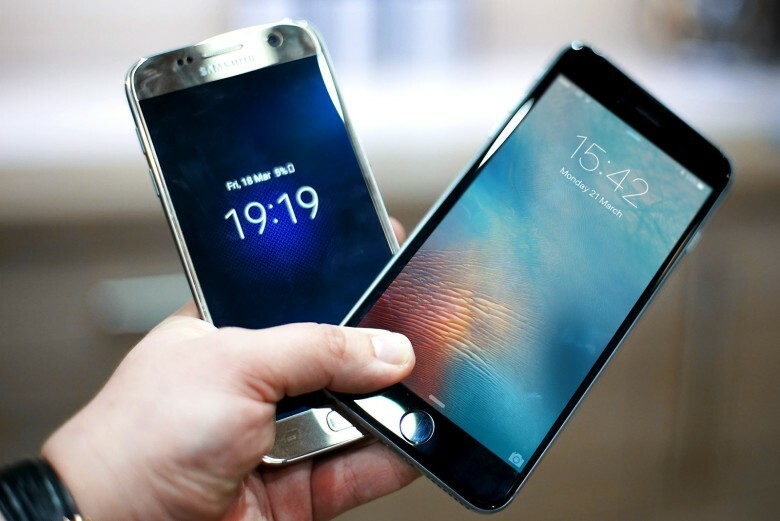 Samsung devices have suffered the highest failure rate among Android devices for five quarters in a row, but Samsung’s rate was still significantly lower than iPhone’s (16 percent) during Q4 2016. Blancco’s Repair Mobile Diagnostics Solution, which supports Android and iOS, helps businesses identify problems with smartphones and tablets before they get resold on the second-hand market.